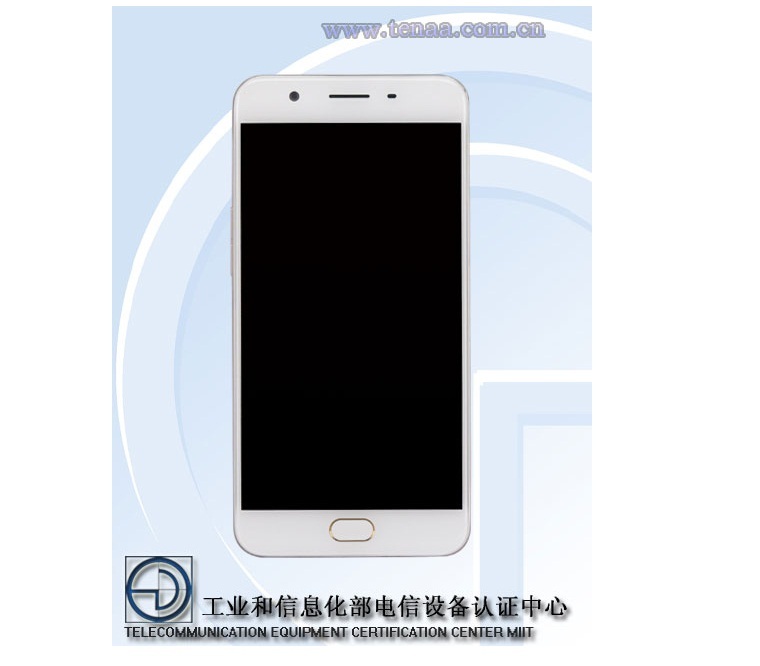 A new day and a new smartphone has just certified by TENAA, the telecom regulatory authority in China. All the smartphones which goes on for sale in China does passes through TENAA before they get on for launch. Today it turned to be Oppo A59 smartphone and yeah, Oppo does love the number game. Good thing is that the smartphones by Oppo are name too short but hard to remember. Launched in the A Series, the Oppo A59 is an upgraded version of Oppo A53. From the leaked photo of A59, the device does comes with metal body with fingerprint sensor integrated along with the physical home button. 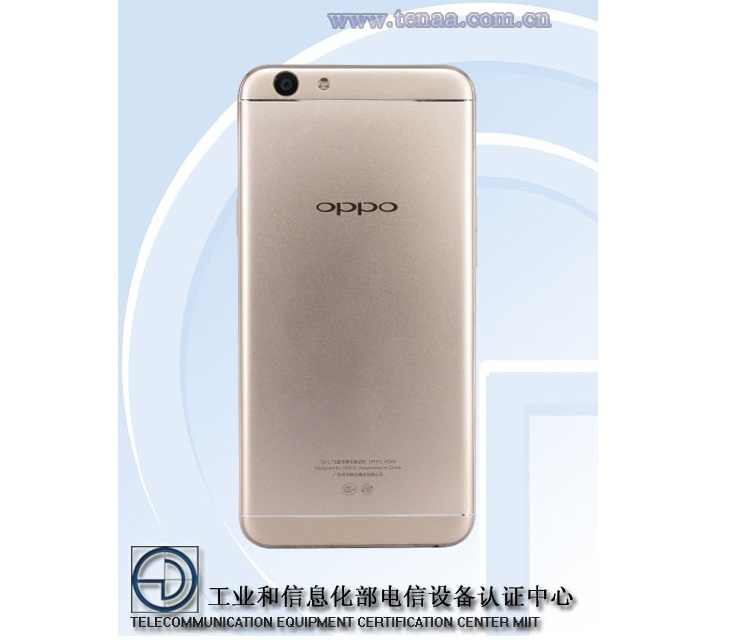 There is also a dual SIM version spotted with model number A59m and it will be called as Oppo A59 Dual. It will be powered with Snapdragon 616 chip on top of 5.5 inch HD display with 3 Gigs of RAM and 16 GB internal memory and 13 mega pixels rear camera running on Android 5.1.